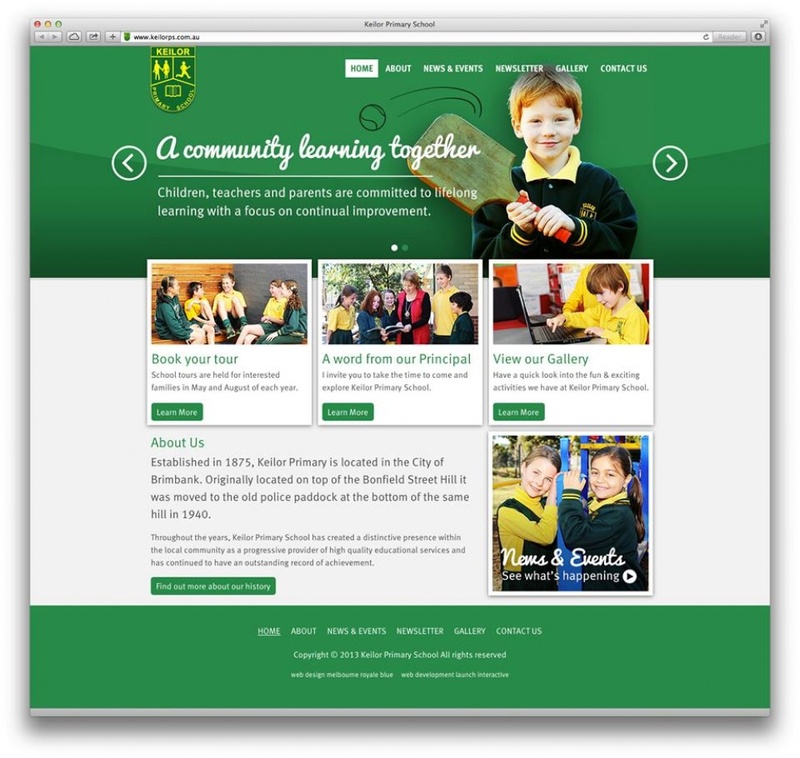 A new website for Keilor Primary School was recently released. The fantastic design was by Royale Blue and it was built by Launch. Drupal was requested for the backend CMS and the templates needed to be mobile friendly which was a decent job. The polaroids on the homepage were particularly challenging. Don't miss the CSS transition on the logo as the page loads! http://holidayandcruise.com.au has been released. Designed by Cressaid Logic and built by Launch. This WordPress site features a custom image slider that stretches to any resolution. 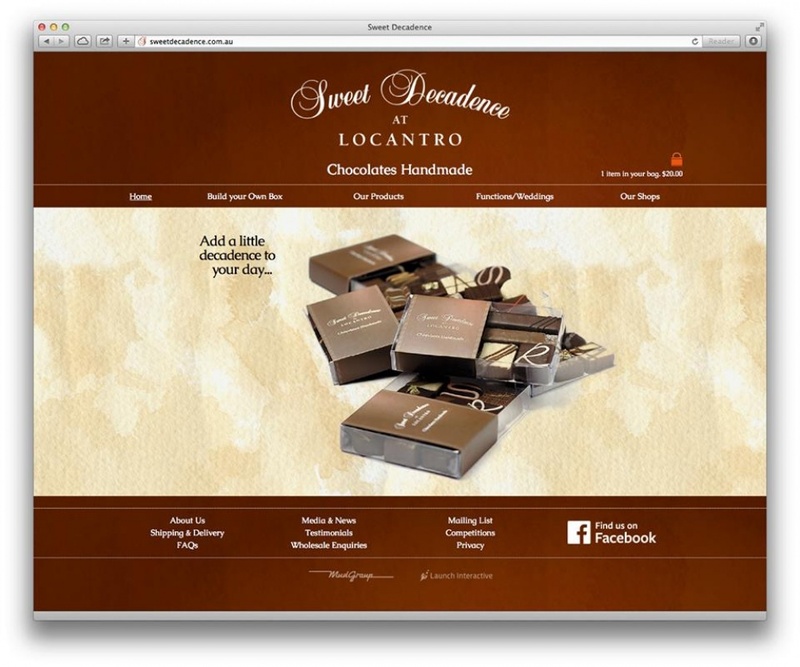 Last week Launch released a very tasty website... Sweet Decadence at Locantro. This site has a responsive layout and includes a build your own box online ordering system. Paypal was selected as the payment gateway and metaCMS was used as the CMS. The design was by Mudgroup and the build was by Launch. These chocolates are delicious! So much so that I think we will need to make a few more test orders. Visit http://sweetdecadence.com.au and order your own custom box today! 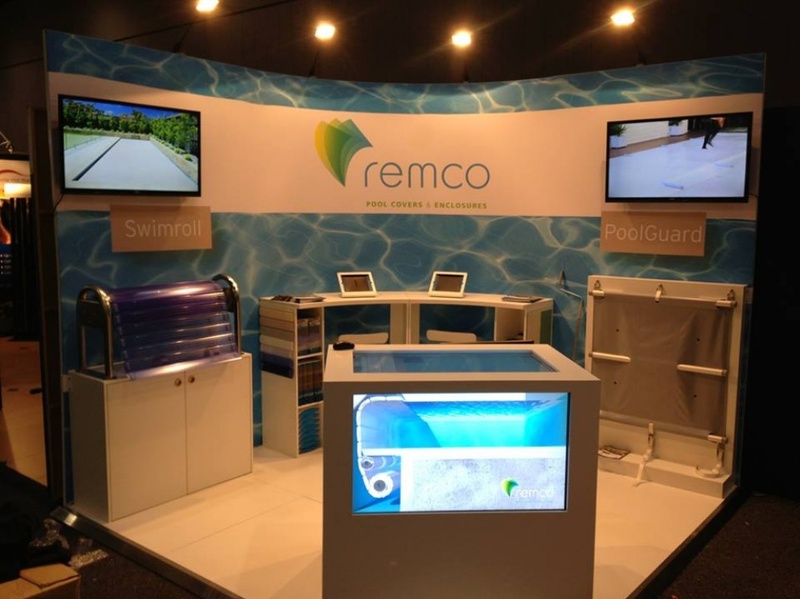 I've just been sent a photo of the Remco display cabinet all setup at an expo. Launch helped put together the software to play the looping videos and setup the computer earlier this year. Its great to see it all together! 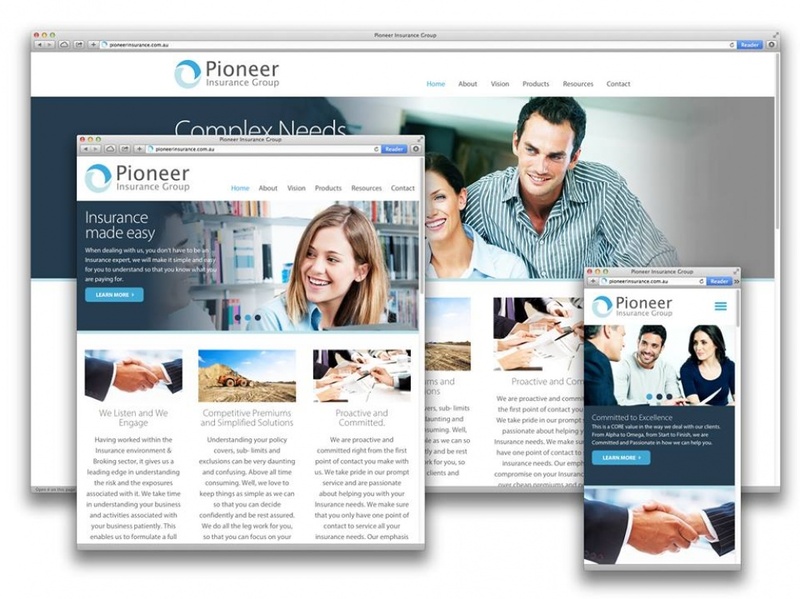 A website for Pionneer Insurance Group has just been released. Adam from Royale Blue (http://royaleblue.com.au) did a fantastic job designing it. 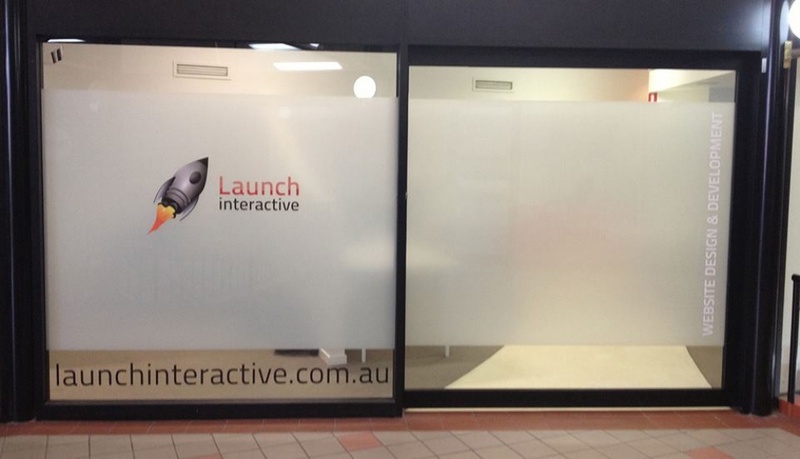 Launch is particularly proud of the responsive banner which was fairly challenging but the result is worth it. Huzzah! 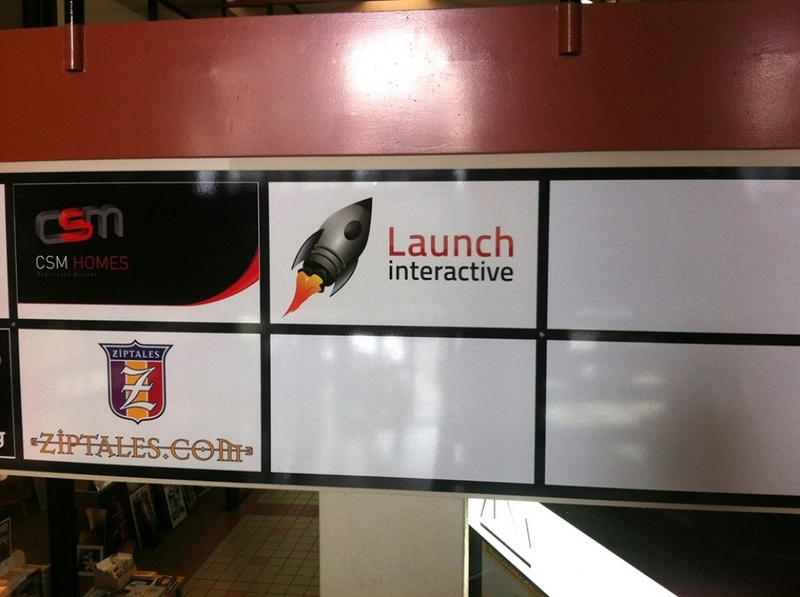 More signage for Launch in the Block Arcade! 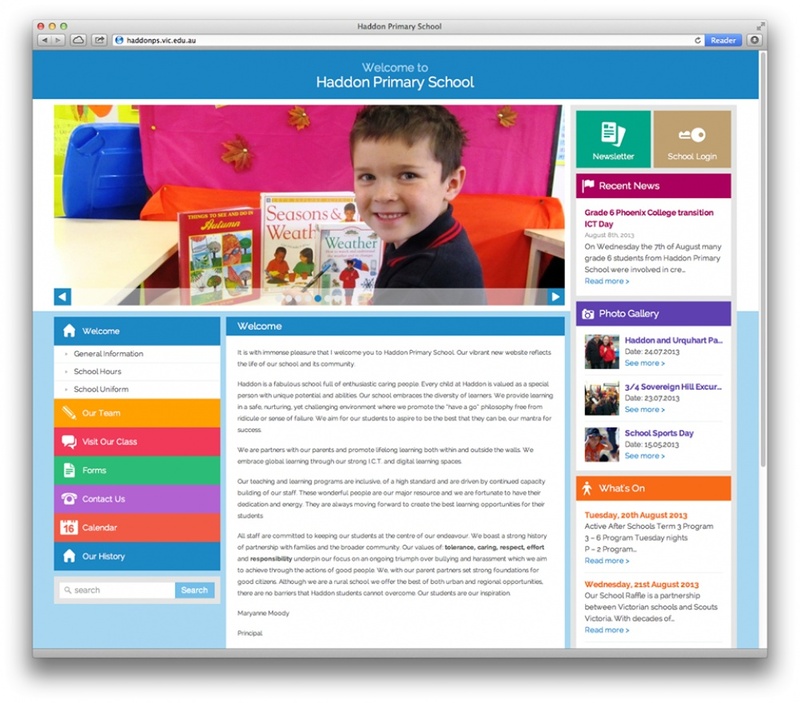 Launch has released a brand new website for Haddon Primary School. This bright and colourful website was designed by Tim from Made Visual. It was built in Wordpress and includes as responsive layout so it will work well on most screen sizes. 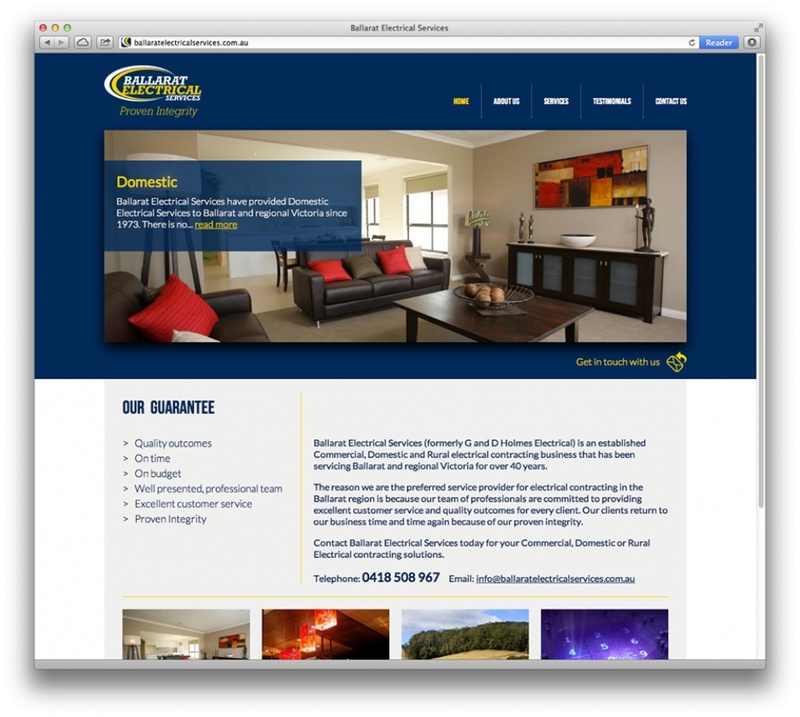 http://ballaratelectricalservices.com.au is live. 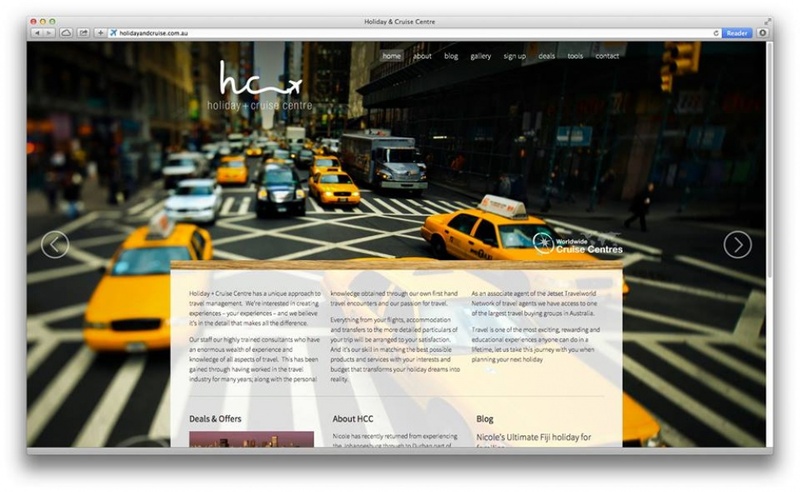 A responsive site with some nice CSS3 transitions. 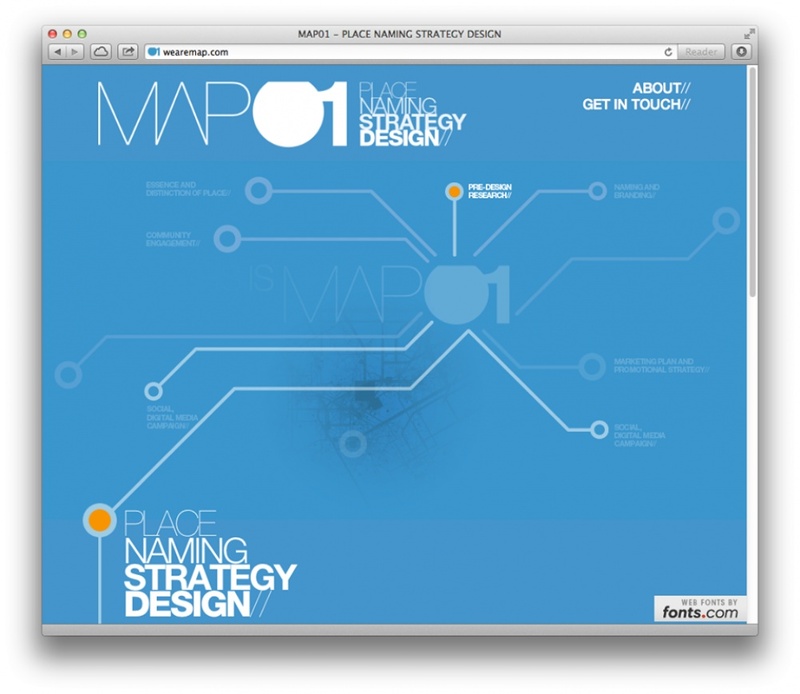 http://wearemap.com is now live. 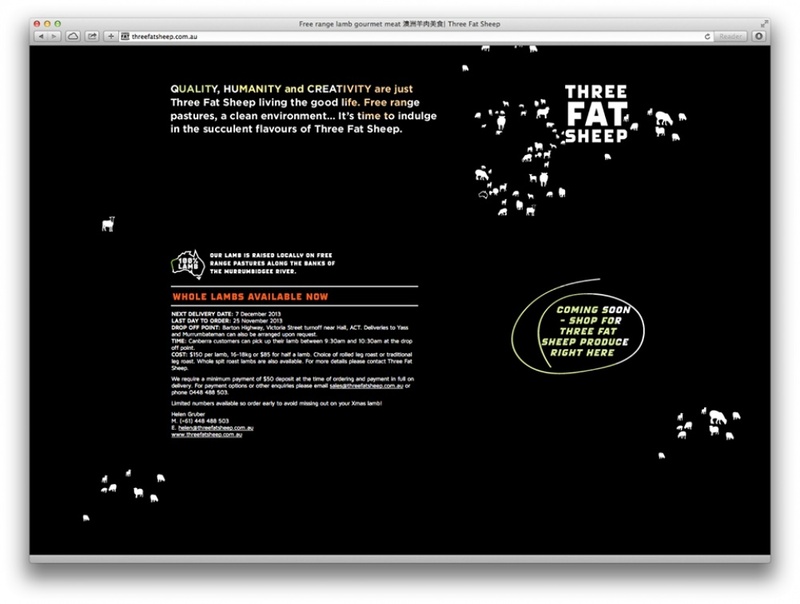 This single page site has some nice CSS 3D animations if you browser supports it. Designed by 226 Strategic and built by Launch. 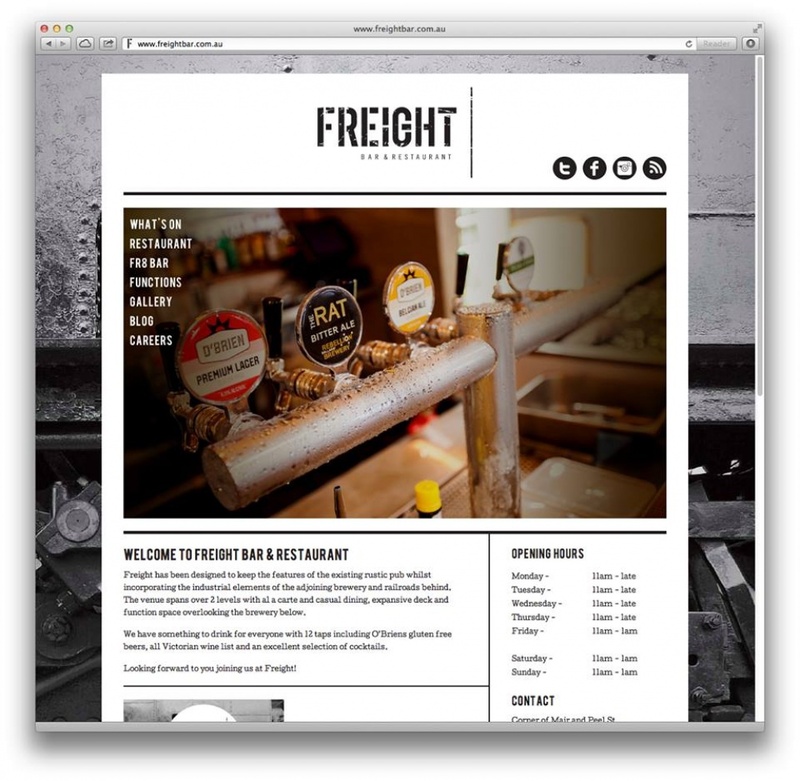 The FR8 Bar website has been released and looks fantastic. A bold design by Cressaid Logic and a responsive design built in WordPress by Launch. Checkout the website or pay a visit to the bar. We had lunch there yesterday and the food is delicious! Office Vision has just been released. A clean WordPress site with a product listing and enquiry form. Designed by Cressaid Logic and built by Launch. 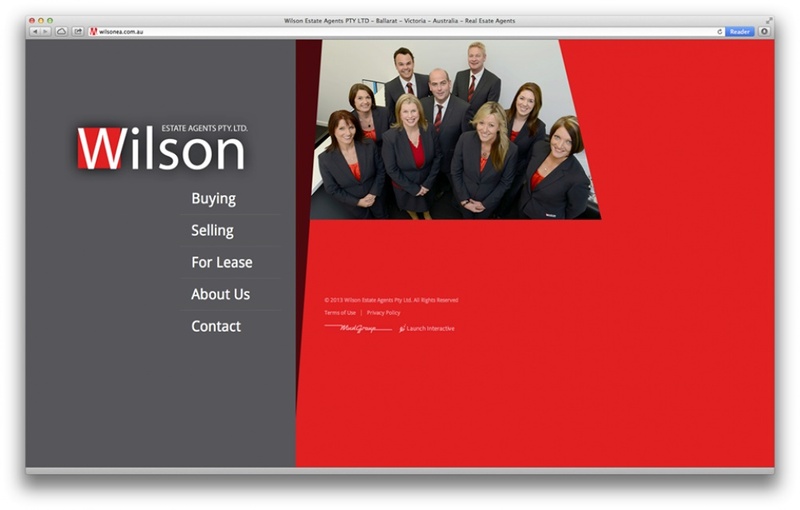 Last week saw the release of a new website for Wilson Estate Agents. The awesome design was by Mudgroup and required a mobile friendly version. Squeezing all the content in was challenging but the result is a single site that works great on any screen size. The content is managed using metaCMS and the property listings are loaded from Real Estate View using their API. 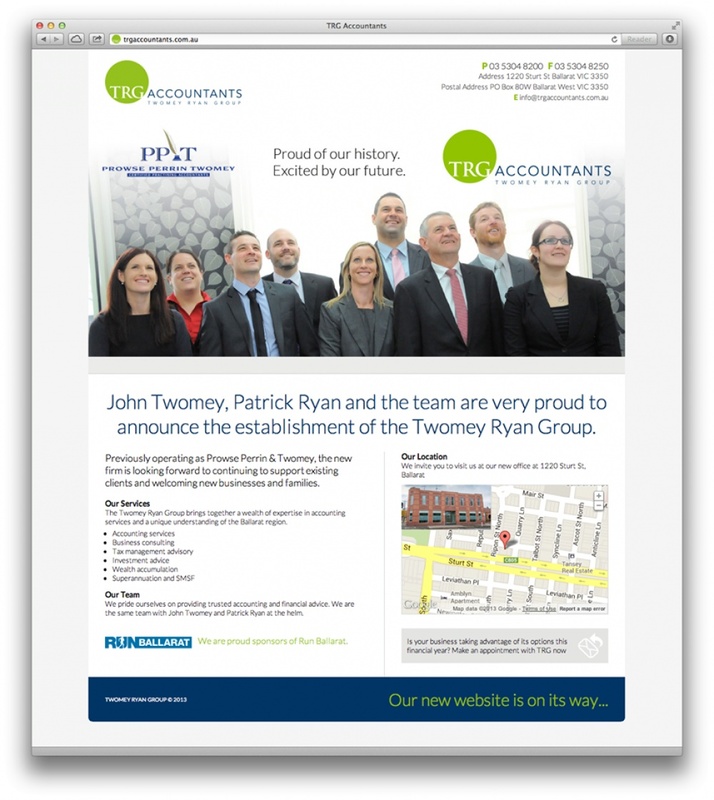 Just released is a splash page for TRG Accountants. 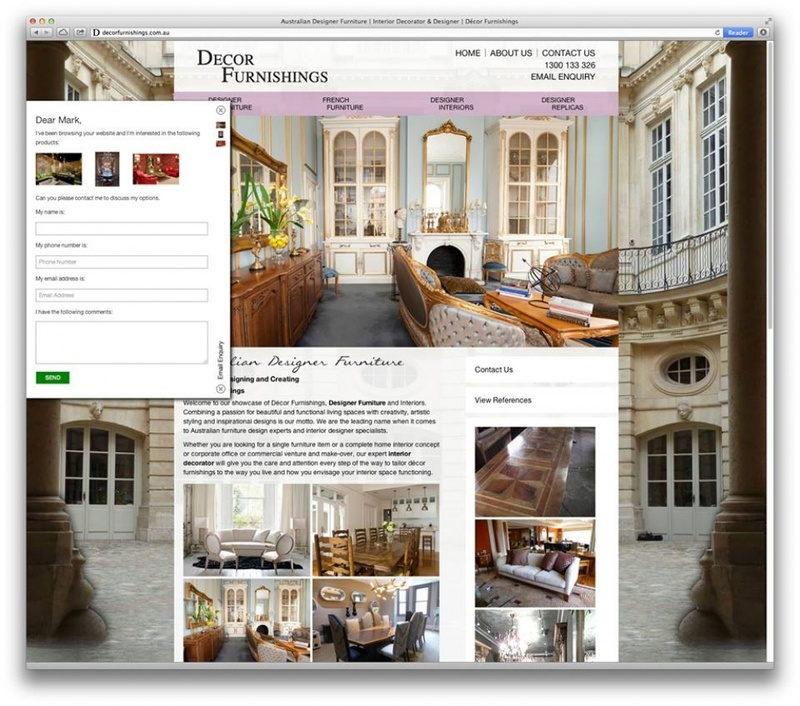 Decor Furnishings is quite a large site that originated as a little brother to its parent website. Over time it has grown up. This current version was a challenge to build as it features a unique enquiry form that operates similar to a shopping cart. It slides out from the left when a visitor is interested in a product. It was also built to work on several platforms including Desktop, iPad, iPhone and Android which was no small feat. 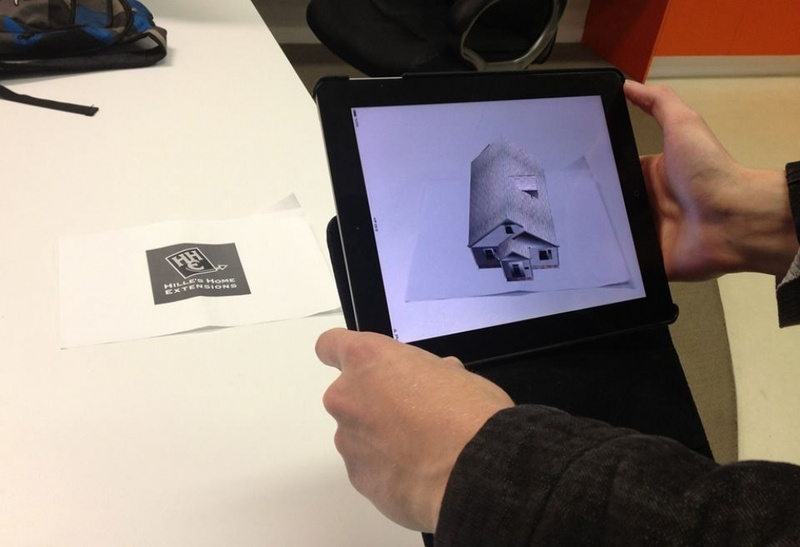 Touch devices also have the ability to preview photos with gestures. 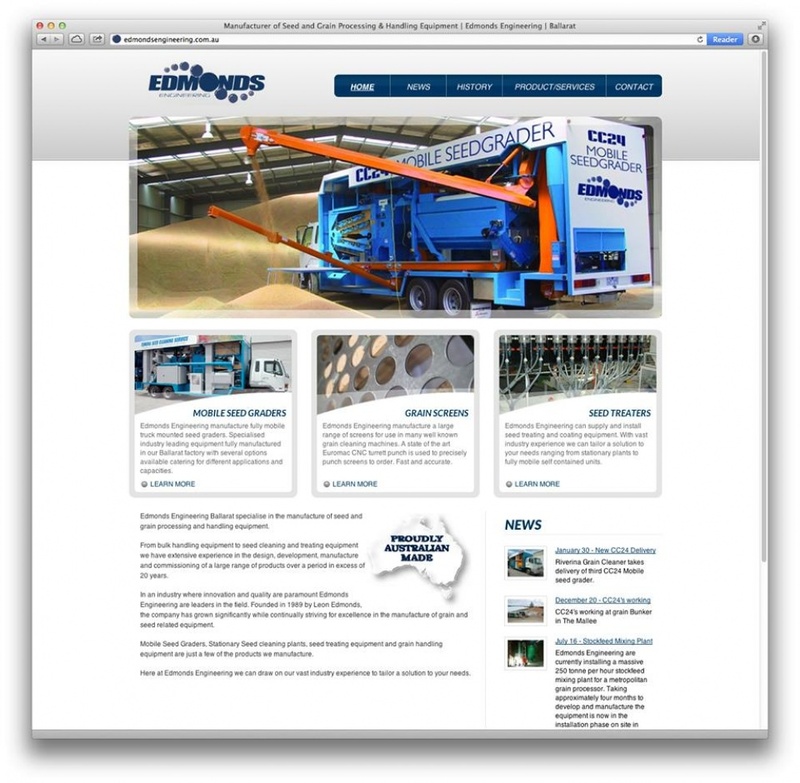 Edmonds Engineering was one of the first sites Launch built way back in 2010. It is still a great site and was originally designed by Marc Oswin from Part Robot. Lifetracker is a site that was re-built by Launch 2 or so years ago. Since then a longitude/lattitude locator webapp was built and Google translate installed. More recently the order process has been re-written to be easier to use. 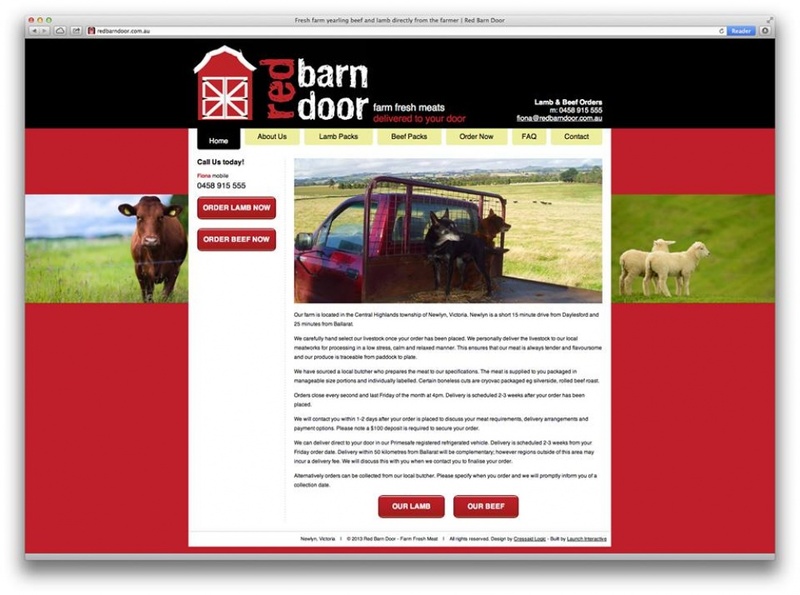 Red Barn Door's rebuilt site has been made live. 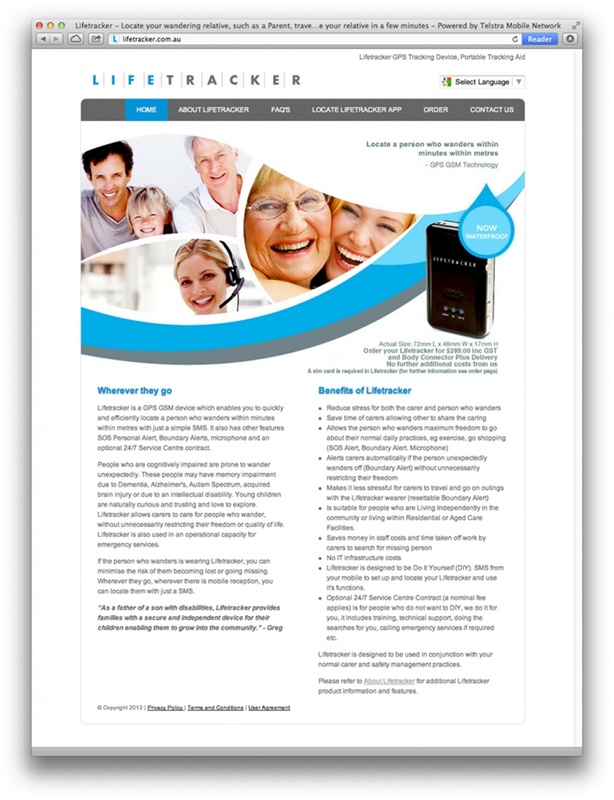 This new version has been a complete re-write and includes a mobile layout. It includes a little bit of CSS animation for the menu and a responsive background image. The design was by Cressaid Logic and built by Launch.